This MDF plaque is perfect for a first birthday party! 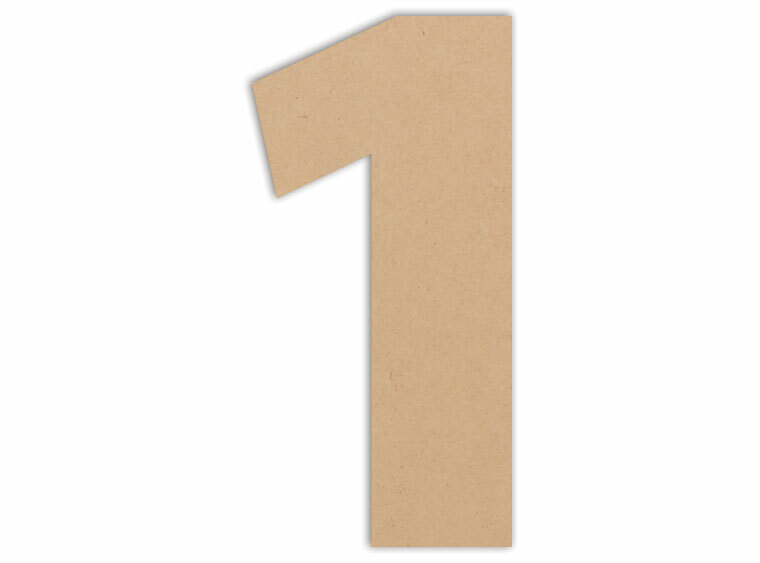 Number ones can be vital in any situation including sports, adresses, and for that #1 person in your life! Give number plaques a try in your studio! Project Tile Surface Area 11"